Surgical robotics was little more than a medical curiosity until 1999, the year Intuitive Surgical introduced the da Vinci® Surgical System. Today, Intuitive Surgical is the global leader in robotic-assisted minimally invasive surgery. 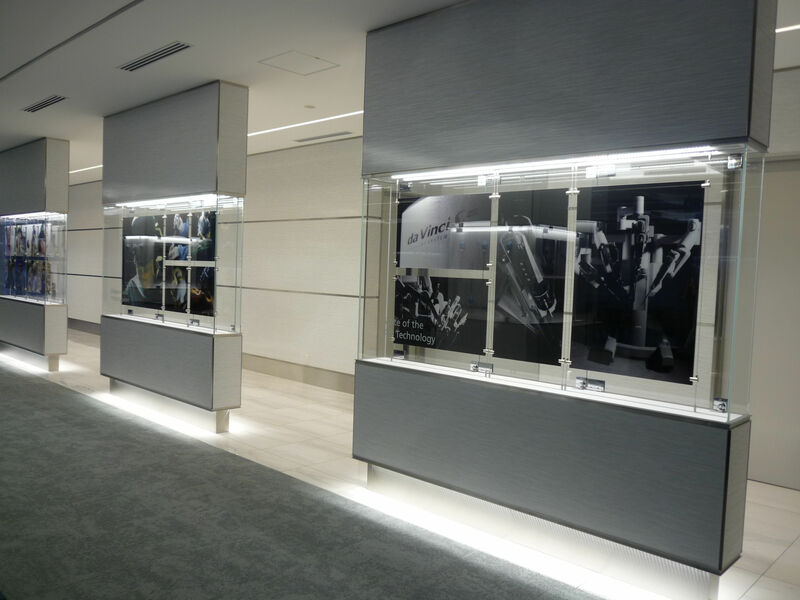 Updating the Tokyo office to reflect the company’s leadership position reflects the success and innovative culture of the company. 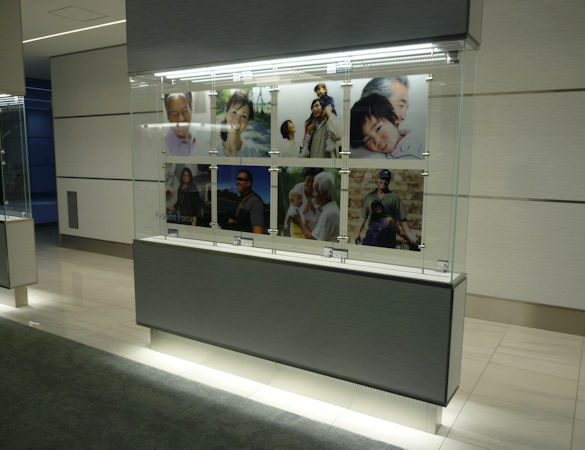 Double sided light boxes used to display product and patient photos line the hallways, celebrating the company’s dominance in the market.